Darn, I just took a look for the first time and I do not think we will have any EVR results to plot. I was hoping that we had the numerator (nut) and denominator (nu) already available but I guess everyone needs to vote on this Turbulent Viscosity Ratio Calculations since we only have nut in the results… . @jousefm how do we get this feature quickly, I think it will substantially reduce all the speculation about whether we have adequately resolved our boundary layers. @DaleKramer the nu value is taken directly from the fluid properties. It is the Kinematic Viscosity. 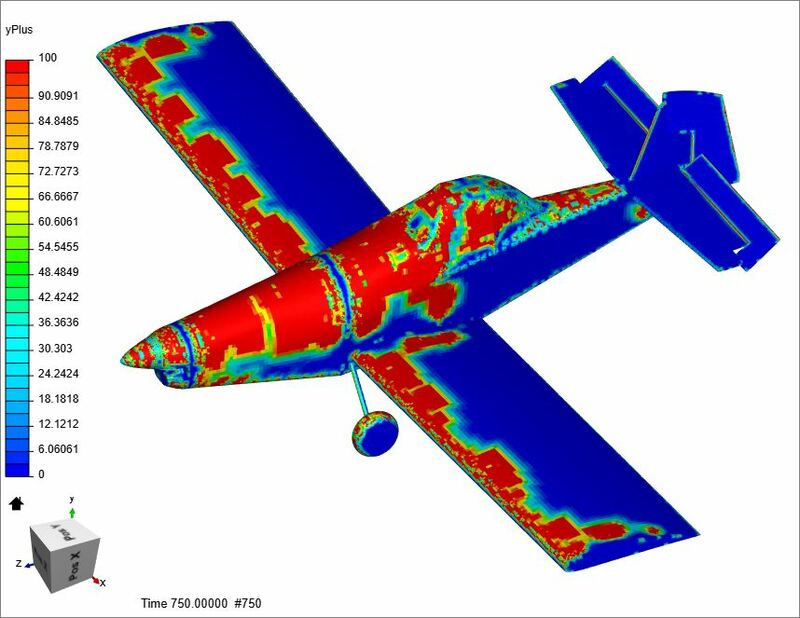 You’ve got everything you need to make a nut/nu field using Paraview. 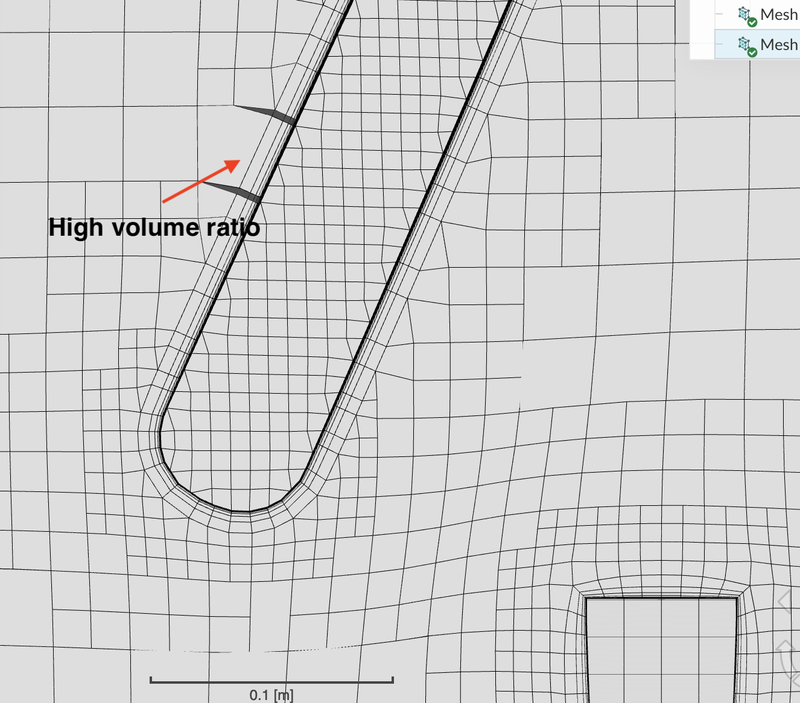 I would love to see custom calculations in the post processing available in SimScale though. Also, it would be great if they would add a Line Interval Convolution (LIC) option to the slices. Yes somewhat disappointing. I have new results from my meshing experiments though and am rebuilding an even thinner mesh on the Thrush with 12 layers. It may fail though, as it ends up being a LOT of cells, but the results are very good. The smallest cells below are refinement level 8 and you can see the entire BL has been generated. The BL inflation algorithm really seems to like small cells whenever there is any curvature to the surface. Having a variable surface refinement and absolute BL sizing lets you do this without having an insanely large mesh. Interestingly, I have found that the BL cells are best retained when you use an FLT ratio somewhat lower… if the small cells are too small it pukes too. I did a couple trials varying the max refinement level with absolute BL sizing enabled. I found good results if I went to one surface refinement level LOWER than your typical ratio, which IIRC was .30-.40. Here I’m .22 with surface refinement from 4-8. I did a couple trials varying the max refinement level with absolute BL sizing enabled. 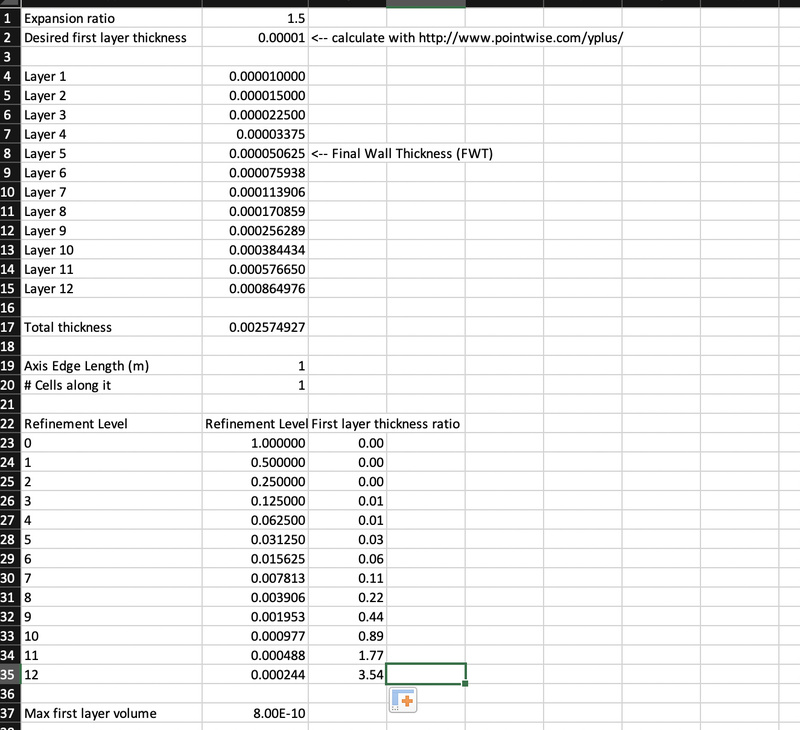 I found good results if I went to one surface refinement level LOWER than your typical ratio, which IIRC was .30-.40. Here I’m .22 with surface refinement from 4-8. Sorry, its late and I am a little confused. The absolute BL testing ended up being not as good so you went back to using lower FLT ratio ??? If so, I think that 0.3-0.4 FLT ratio range was simply my own derived range. It is good that you may be optimizing that… Although it is hard to stay too tight to it because FLT ratio changes so much from level to level. Intuitively a lower FLT ratio (larger size gradient) would seem to be expect worse sim results but perhaps a better layering (that is a way out there thought from a tired mind) ?? Yeah maybe a bit confusing. I found that while the layering algo liked smaller cells, that getting too small tended to disrupt their formation almost as much as being too coarse. The variable surface refinement lets it add detail where necessary, but I found that limiting the max surface refinement level to the next step below your 0.3-0.4 range gave the best results. In the above case we’re kind of in the middle, but your range would have recommended surface level 9 so I went with level 8. I’m just about complete on the best mesh yet at about 15MM cells. Interestingly, I’m finding the more quality checks I just turn off the better it is and it still doesn’t fail the SimScale quality checks. Just now I took face twist from 0.0005 to -1 (turning it off) and my retained cells jumped by 7%. I’m finding the more quality checks I just turn off the better it is and it still doesn’t fail the SimScale quality checks. Check this baby out. Face twist off. AND further searching says it is from SnappyHexMesh. Which means that overall the mesh transition is good(looking at the 80th percentile) but at some places there is a big transition between big elements and small elements. So then each mesh has a lot of volume ratios. For each neighboring cells we get one ratio. Since we have a set of volume ratios, we can compute some statistics. 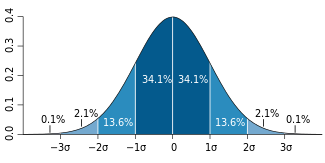 The min, max, average, standard deviation and median are the general statistics. That statement relates the most to the issue I have with volumeRatio. 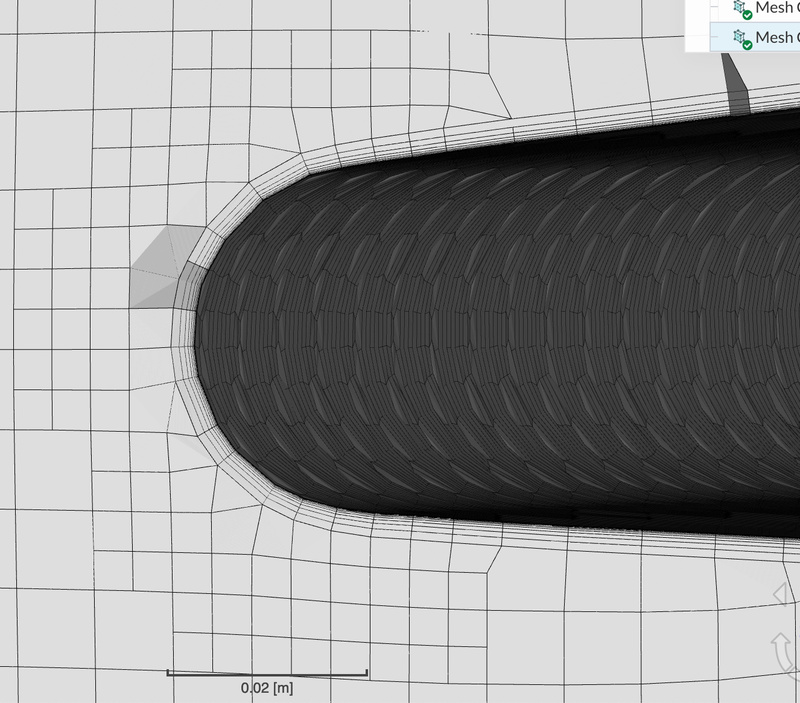 Maybe I have to get my head around the definition of adjacent cells in CFD terms. In CFD terms, I believe that our cells have faces, edges and corner points that define them in our mind (3 items). So, the combination of items that cells can share would be, pick 1, 2 or 3 from a group of 3 (7 permutations I think). 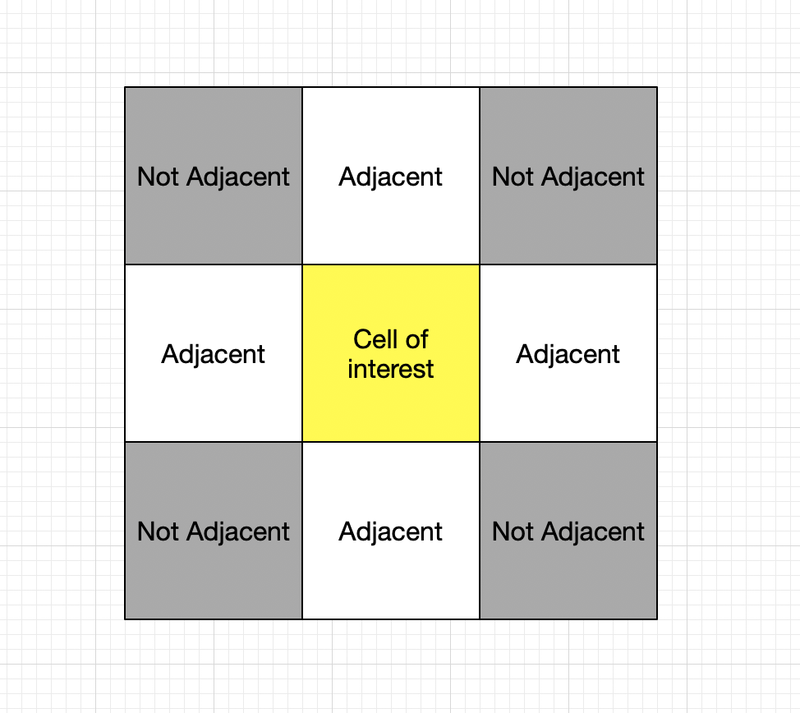 What permutation would CFD consider adjacent cells to be? In adjacent room terms, I think that they are most commonly thought of as rooms that have a common wall (this common wall could have different dimensions for each room). Although rooms that are on different floors would not commonly be considered adjacent, likely they would be if they had an access door in the ceiling or floor. I also do not think that rooms that only share a common edge or point of a wall, would be considered adjacent, since even though there is some point/points in common, there would be no way to have a door in a common face large enough to have that secret rendezvous (without creating some sort of private additional room/hallway type structure ). If I get all the above straight then maybe I can ‘see’ volumeRatio. My interpretation of this for hexahedron meshes below. By this definition, each 3D cell will have six volume ratios. @jousefm, I’m confused why volume ratio is a measure of quality. How does a high VR affect the solver? It is not surprising that there are some very high volume ratios in this mesh because undoubtedly there are some areas with my very tiny boundary layer inflated on level 4 surface refinement. Recall that I’m using a variable surface refinement which has resulted in a much more efficient mesh (~50% smaller than using only the highest level of refinement) while still maintaining good BL coverage. Because I like pictures, here’s an example. Is this a bad thing? The bigger question that keeps coming up for me is what fundamentally makes a good mesh? Lack of certain types of cells? Volume ratios? I keep eliminating quality checks and the BL gets better and it still passes. As in the last case, increasing numbers of “illegal” faces exist but for instance on the last mesh that’s 114 faces out of millions. Good point, looks like it allows a few others. Wikipedia has a good set of diagrams. Naively I would expect a hexahedral mesh generator to stay within the space of legal hexahedrons as there would be a set of complete mathematics to describe each of them… but naivete is what got me to 1800 core hours and this CFD crash course for a “simple” project, so I’ll shut up now.